Astrologer studies the life of a native in relation to the placement of astrological planets in his horoscope. Whatever happens in the life of an individual is influenced by these planets, which play a dominant role therein. 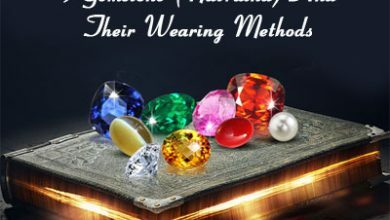 While negative planetary positions may bring a baneful influence for the native, gemstone recommendations a number of ways to rectify them, one of which is wearing gemstones. 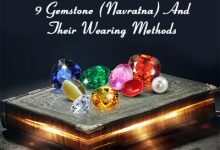 Therefore, it would not be wrong to say that gem therapy is an integral part of astrology as it can act as a remedial measure to get rid of planetary misalignment. 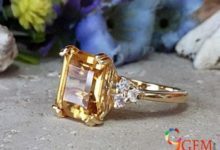 9Gem.com is dealing in astrological natural gemstones and also provide gem recommendation services with the help of expert astrologers. 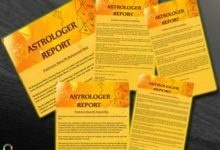 You can check our astrologer details given in the Meet Our Astrologers page on the online store. 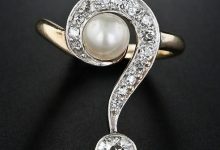 What is the Role of Gemstone in Astrology? Astrologers recommend natives to wear gemstones after making a careful study of their horoscopes. Gemstones play a vital role in overcoming the problems, both personal as well as professional, in the lives of the natives because they have a positive influence on the planetary positions. 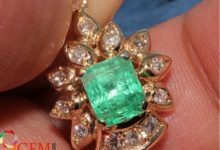 The scientific basis behind the utility of gemstones is that each one of them has a subtle energy field, which enables it to absorb the cosmic rays related to a specific planet and transmit these rays into the body of the wearer. As a result, it balances the color rays in the wearer’s body and harnesses his mental as well as emotional energies. 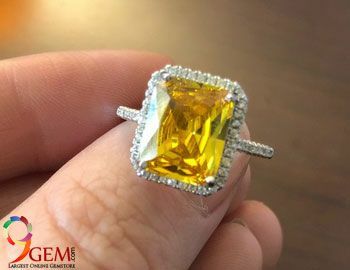 By wearing a gemstone in a ring or a pendant in such a way that it touches the skin, the wearer can ensure the transmission of these cosmic rays in his body. Hence, he is able to derive the benefits of the gemstones in relation to the positive impact of the related planet. Each of the gemstones relates to a cosmic color, which corresponds to a color spectrum related to the specific planet to which it is linked. When a native wears a particular gemstone, it acts as a filter, which absorbs the rays and makes them enter the body of the wearer. 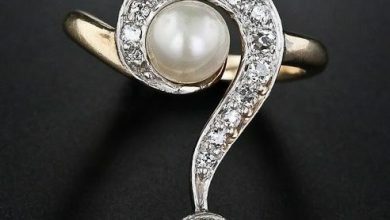 On the other hand, ancient astrology stated that wearing a particular gemstone helped the native to appease the related planet and get its auspicious influence. In this manner, the astrological impact of gemstones is not a superstition or myth but is backed by scientific reasoning. Astrology has found great benefits of various gemstones and has actually proved them to be true. 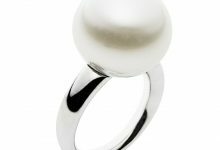 More and more people have started appreciating gemstones and wearing them, not only for their aesthetic value but also for their astrological benefits. However, the wearer needs to be careful about choosing best gemstone and consult an expert astrologer for his advice. 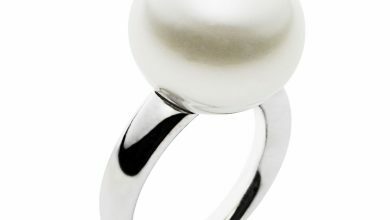 In case the gemstone is not worn in accordance with the horoscope, it can actually have the reverse effects. 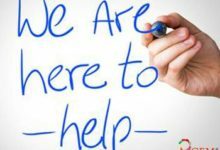 *Gem recommendation is done by third party astrologers and services are paid. Want to know about my sister’s recommendation…dob 31/5/1989 on 6:25pm,at Midnapur Town. Paschim Medinipur in West Bengal. Kindly suggest me my lucky gemstone. Gemstones have a special significance in astrology. It is important that we wear only those gemstones which suit us. So if you want to wear a gemstone do consult an experienced astrologer before you wear them. My name is Girish Devnani and I am born on 18-08-1978@00:05:00am.kindly suggest me my lucky gemstone. 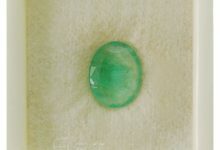 Thanks for contacting us…please check our contact us form and talk to our gem experts.